If you’ve been paying attention to the news, you know that using medicinal marijuana is a heavily debated topic, but the innovators at DiscoverCBD.com have a solution to the controversy—they offer high-quality, natural products that have all the medical benefits of marijuana without any of the illegal or psychoactive elements. Cannabidiol, also known as CBD, is lauded for relieving symptoms from everything from anxiety to seizures and cancer. While DiscoverCBD.com is located in Colorado, their unique products are available online and are perfectly legal in any of the 50 states. Plus, new research shows that CBD isn't just beneficial for people—it can also be used to safely treat your pets, too! The veterinary community has been buzzing about countless claims from pet owners and veterinarians alike that using cannabidiol that’s specially formulated for animals has medical and behavioral benefits in addition to prolonging animals' lifespans, reducing stress, and improving their quality of life. Many people have also cited an increase in overall health as well as a notable reduction in aggressive behavior, noise phobias, anxiety, arthritic pain, and even digestive issues. CBD products for pets are available at DiscoverCBD.com and come in both capsule and tincture forms. These natural and 100% safe treatments can be used to treat a variety of illnesses, ailments, and behavioral disorders—you can even use the nutritional supplement as a dog treat. 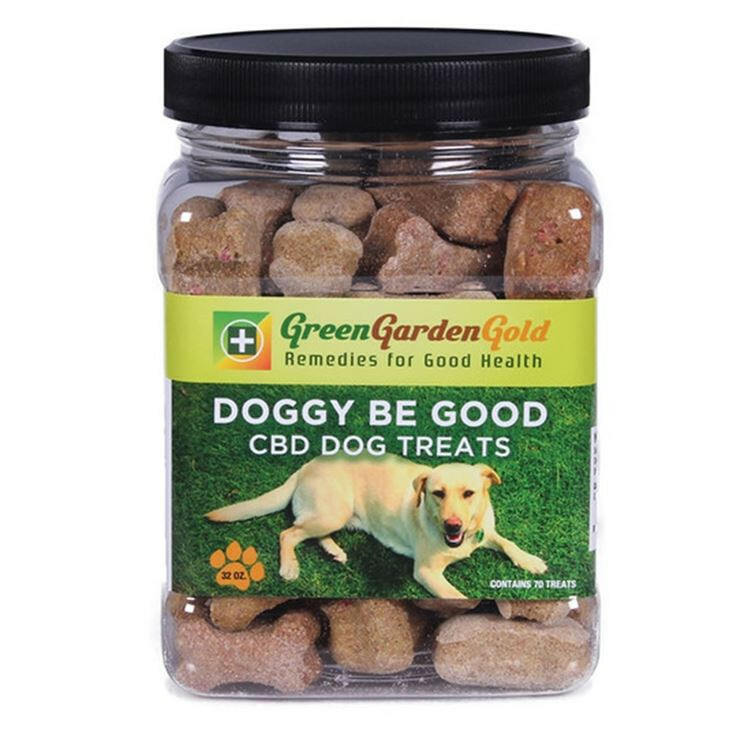 Whether your furry friend is dealing with a painful chronic illness, suffers undue anxiety during thunderstorms, or simply needs a health boost, you’ll find high-quality CBD pet products to address the problem at DiscoverCBD.com. Many animal lovers with aging pets have seen their old timers become youthful and playful again, which is a true gift. For more information on how cannabis oil can benefit your pet’s overall health and wellness, call DiscoverCBD.com at (719) 445-0188 today or visit their website now. Please note that these statements have not been evaluated by the FDA and are not intended to diagnose, treat, or cure any disease. Always check with your physician or veterinarian before starting a new dietary supplement program. ​Do You Suffer From PTSD or Anxiety? Cannabidiol From DiscoverCBD.com Can Help!